 FUJIFILM SonoSite – Global Leader in Point-of-Care Ultrasound. SonoSite believes that point-of-care ultrasound (POCUS) should allow physicians to take care of any patient, at any time, anywhere. From our origins as a producer of military-grade portable ultrasound in the 1980s, to the advanced systems found on every continent today, SonoSite is recognized as the leader in durable, reliable, intuitive point-of-care ultrasound solutions. Each year, we devote thousands of hours into researching what our users do, want, and need when they are working with point-of-care ultrasound. Then, we work with them to help develop ultrasound solutions that improve patient outcomes. We developed the most widely-used online point-of-care ultrasound education tools available because we knew that medical professionals were hungry for information on using ultrasound in every day medical applications. From the medical library on our SonoSite Institute website, to our free ultrasound app SonoAccess, to our ever-popular YouTube channel, SonoSite delivers no-cost educational information to anyone who has the desire to learn about point-of-care ultrasound. Among the hundreds of educational videos found on SonoSite’s YouTube channel, many were created with Emergency Medicine applications in mind. Click here to view a list specifically selected for Emergency Medicine practitioners. Get access to point-of-care ultrasound educational videos wherever, whenever, with SonoSite’s unique SonoAccess app for Apple and Android phones and tablets. Watch the video below for instructions on downloading and using the SonoAccess app today!